In the last decade, the world has seen a black man ruling the most powerful country-America, on his side, the first lady, Michelle Obama, a woman of substance and famous for her inspirational speeches has truly won over hearts of millions. Among the list of successful women in the World, Michelle has marked her presence as a brainy and shrewd woman. Her personality exudes every bit empathy for education and empowerment of women. She has portrayed a person who strongly believes in the equal rights of women amongst male dominating society. Being the First Lady of America, her persona has shown the world especially women that regardless of ethnicities or societal ranks, a woman can achieve brilliance in any walk of life. Michelle, as a shining star, among successful women, is not the topic of this article but an example to all those women who strive for success and struggle with difficulties along the path. A woman and a girl can balance both private relationships and professional life with balance which might be difficult for a man to handle. A right attitude and a passion for work can bring endless possibilities to success. 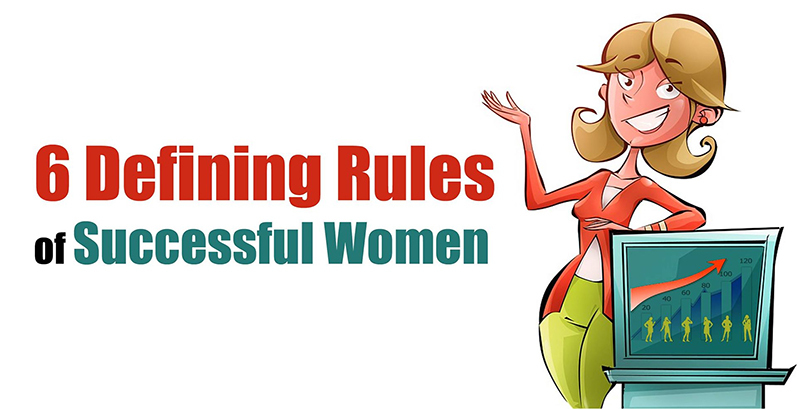 There are a few shortlisted rules that would define how a woman can be a stronger and successful person? “You should never view your challenges as a disadvantage. Instead, it’s important for you to understand that your experience facing and overcoming adversity is actually one of your biggest advantages.”-Michelle views on stepping on the uncharted waters. Take over the moment that is forthcoming and seems an intimidating goal to accomplish. You never know what treasure it entails unless you untap the opportunity. Trust your intuition and heart and if both says go for it then grab the rope and mount on the goal until you become successful. Life has a knack to throw obstructions in our path. All the anomalies would help us to polish our personality and will make us ready to tackle a situation that can come again in the future. Never allow your past mistakes to take hold of future endeavors. Just because your past assignments didn’t go well as planned doesn’t mean it will shadow your future accomplishments. Don’t ever let that happen. You need to strive higher and never undermine your capabilities. You are unique in your own. Every person has significant personality gifts. To polish one’s traits it is necessary to bear the pressure; be it societal or professional, only then you will form into a precious gem. 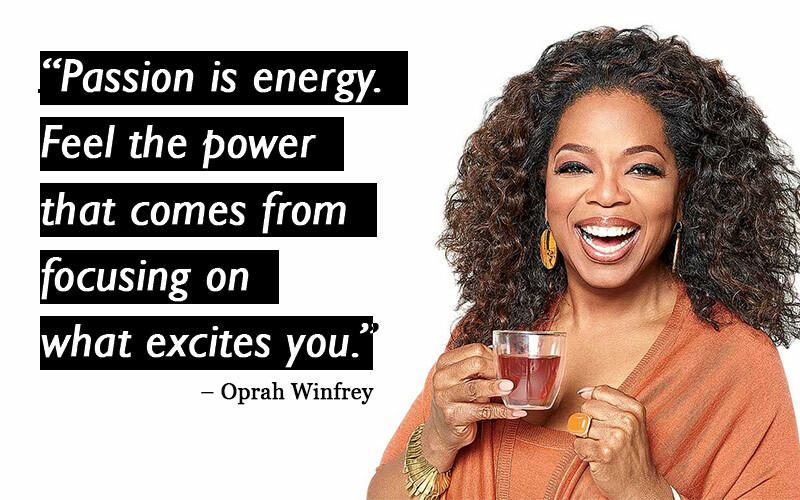 Empower yourself and never let the passion escape! In our society, men excel in any sector and there are more opportunities for men than for women. Therefore, women need to grab every opportunity that comes in their way to achieve success. The society believes that men are stronger and make wise decisions than women. This mindset needs to be changed and the world needs to understand that no matter what the circumstances or limitations would be, a woman can soar as high as any powerful man in the world. Never cease on the limitations that might drag you to backwards in accomplishing your mission, hold on to the rope of persistence. “We learned about gratitude and humility-that so many people had a hand in our success, from the teachers who inspired us to the janitors who kept our school clean…and we are taught to value everyone’s contribution and treat everyone with respect.” Michelle approach on being humble even at the top of your game. Remain true to yourself and people around, no matter what stones the destiny throw at your way. Hold tight to the rope of modesty when you are in pursuit of success. Being successful and being an inspiration are two different perceptions; the latter becomes an integral part of history. You can only become an inspiration to the World when your soul and mind possess humility and your feelings for poor or rich are remain same.